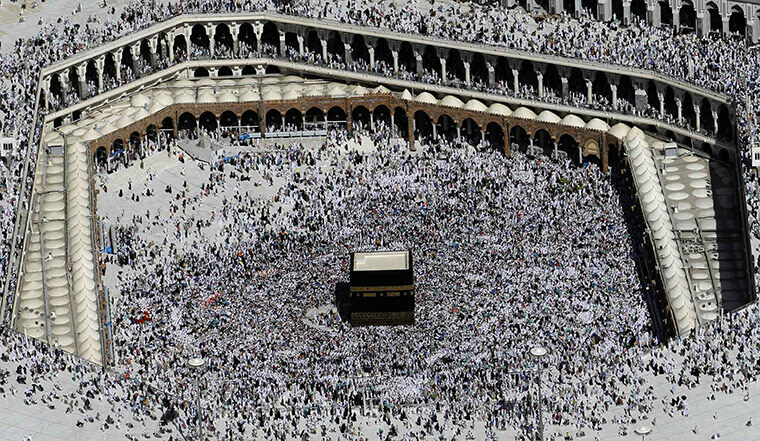 At the end of the Hajj (annual pilgrimage to Mecca), Muslims throughout the world celebrate the holiday of Eid al-Adha (Festival of Sacrifice). In 2011, Eid al-Adha will begin on or around November 6th, and will last for three days. The symbolism is in the attitude – a willingness to make sacrifices in our lives in order to stay on the Straight Path. Each of us makes small sacrifices, giving up things that are fun or important to us. A true Muslim, one who submits his or herself completely to the Lord, is willing to follow Allah’s commands completely and obediently. It is this strength of heart, purity in faith, and willing obedience that our Lord desires from us.